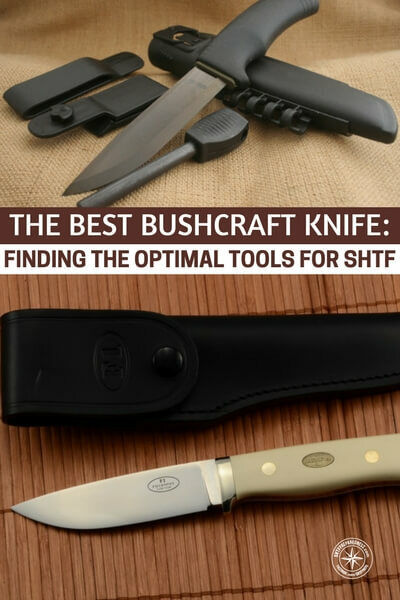 What is your favorite knife for bushcraft? It is surprising how many people have different tastes when it comes to a tool as simple as a knife. 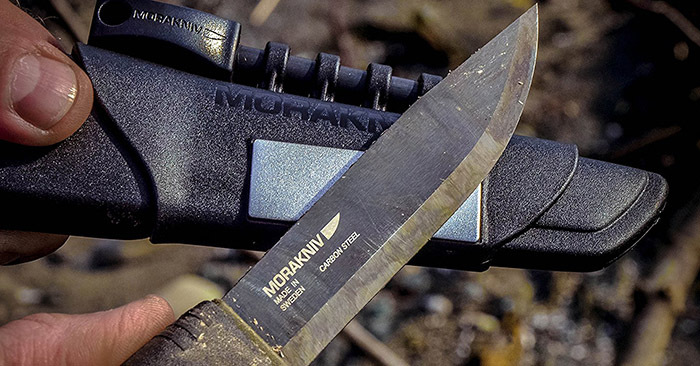 We strode out to determine the best bushcraft knife using our own experience and the input from those that do it daily. Trimming the list down to just four knives was a tall task. Most of the knives at the top ended up being full tang, drop point, flat spine blades with medium to long length to tackle all of the basic bushcraft tasks but remain versatile.